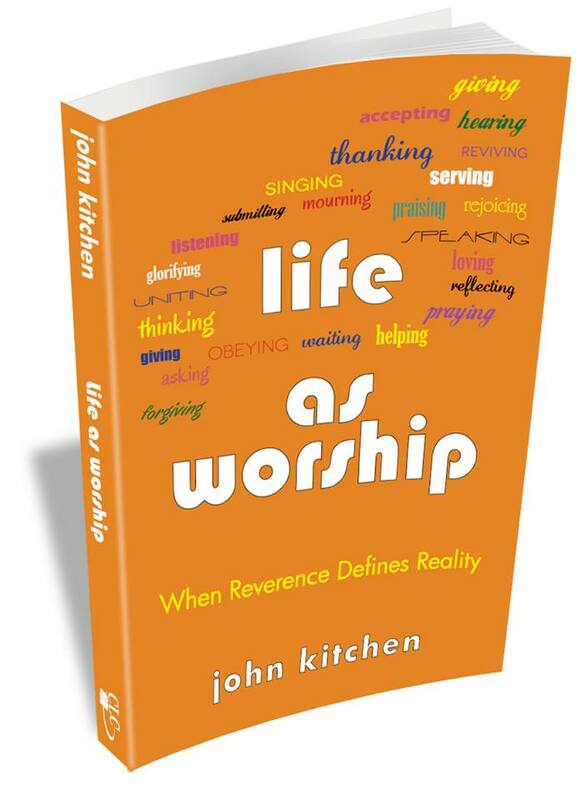 I have thoroughly enjoyed using Life as Worship as part of my devotional time. John delves deeper into Asaph’s Psalms relating them to various aspects of practical daily worship in our moment by moment responses in life. At the end of each chapter, he provides opportunities to enhance our time with God. I loved the whole idea of being open and honest with God as we worship and respond to God in all these different ways. Thanks, Jody, for sharing your thoughts on and experiences with Life as Worship. May God continue to blessing you as you offer every moment of every day to Him in personal worship.